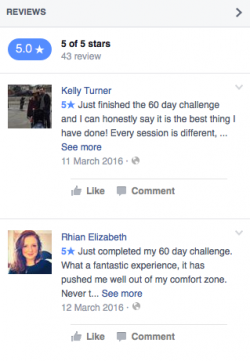 We get some incredible people taking part in our 60 day challenges. Since we started doing them over 2 years ago we have come across some pretty special people. People that come together, with a desire to work hard and to improve. Every now and again we unearth a few gems and boy did we find one with our latest challenge. 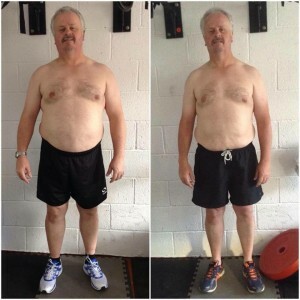 Mark came in and in his own words he was in a rut, bad habits and no exercise for 30 years. What this man has achieved this past 60 days is nothing short of incredible. Mark has proved that age isn’t a barrier, he has proved that with the right mindset anything is possible. The first few weeks were tough for mark, a whole new lifestyle that he had to get used too. New foods, tough workouts, intensity. To begin with his body didn’t like it! He would limp off the beach after sessions. Now he turns up with a swagger, he is a man reborn. He has lost over 3 stone, his fitness levels have improved so much that he knocked a whole min off his 400m run on the fitness test. 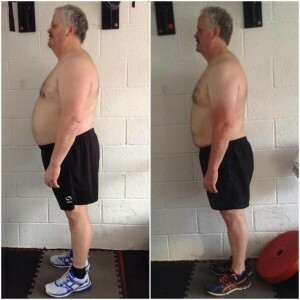 It helped that his lovely wife Carol, who also had some pretty impressive results, also took part in the challenge. They supported each other along the way and reaped the rewards at the end. We couldnt be happier for the two of them and are proud of what they have both achieved.. This challenge saw plenty of great results Jenny with a 12kg loss, Carol with a 7.2kg loss and Jim with a 7.8kg loss being the pick of another awesome bunch. 1. Nutrition – it starts here, the foundations on which a good challenge is built. 2. Exercise – we train on sand which believe it or not is pretty tough, we lift weights, we carry, crawl, jump and throw. We sprint! We have a class dedicated to the simplest purest form of fat burning. 3. 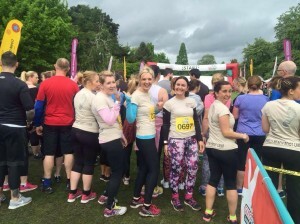 Support – we, alongside fellow challengers support each other EVERY step of the way. From the first day until the last we are there for each other. No one can replicate what we do! 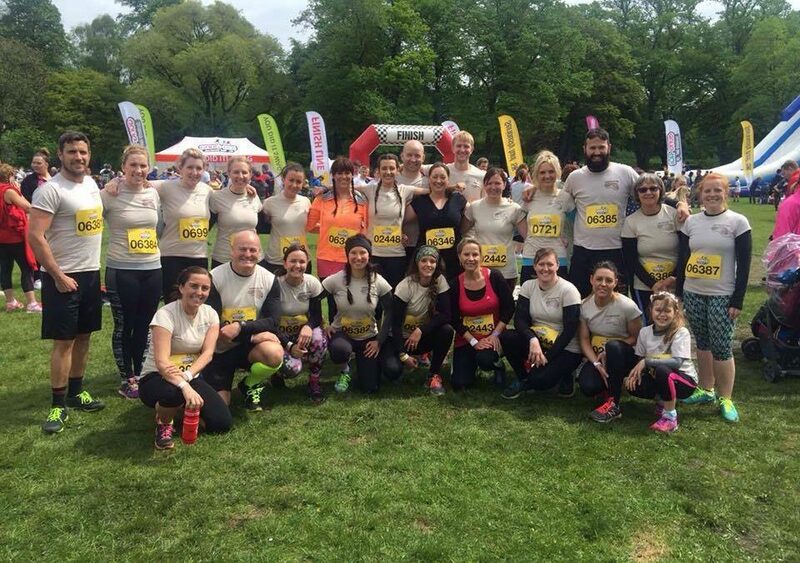 Last month we took a large team to Gung Ho in Cardiff. 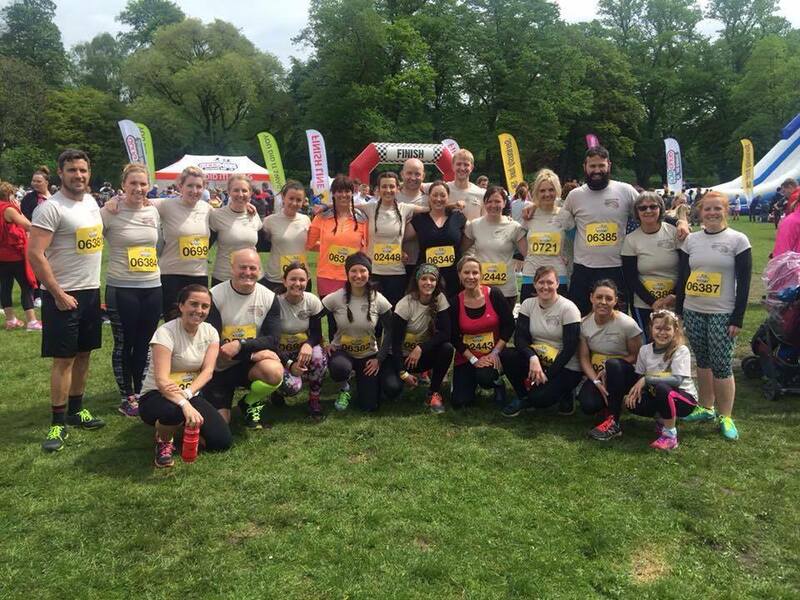 This was our first time at this event which was a 5k inflatable obstacle course and it provided lots of fun for our bootcamp team. Special mention to Evie Rowlands who took part with us. 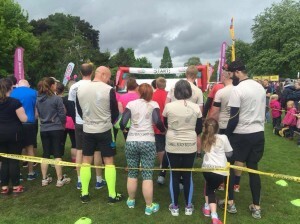 She became the youngest person to complete a race with us at just 10 years of age. On July 2nd we will be back in action a bit closer to home in Pembrey when we take on the Invincible run. We have a huge team of 37 (so far) taking part and it’s going to be a great challenge for our guys in which is going to be really tough course. The evening after Invincible is our summer social, we will be heading to Machynys for food and drinks so if you would like to join us get in touch. Busy times ahead for Llanelli Beach Bootcamp – if you are interested in any of our sessions then don’t hesitate to drop us a message! !